"Krossfjord" inbound to Egesund Nor AS in Tromsø to deliver 400 tons capelin this morning. Last edited by Azimut; September 15th, 2013, 19:29. 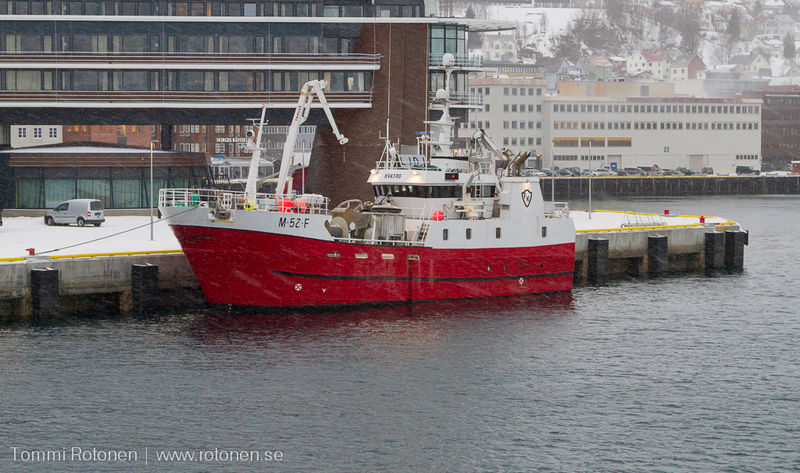 "Haugagut" on her way south to Egersund with 900 tons capelin today. Last edited by Azimut; September 15th, 2013, 19:30. 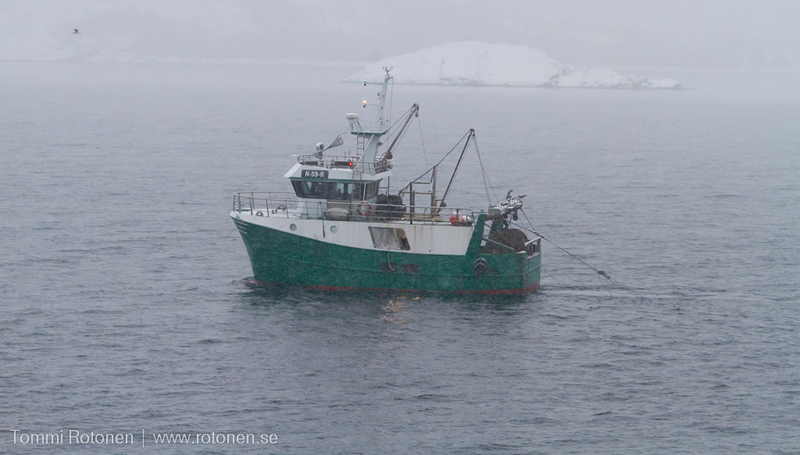 "Havskjer" heading north for the capelin field this afternoon. Last edited by Azimut; September 15th, 2013, 19:34. 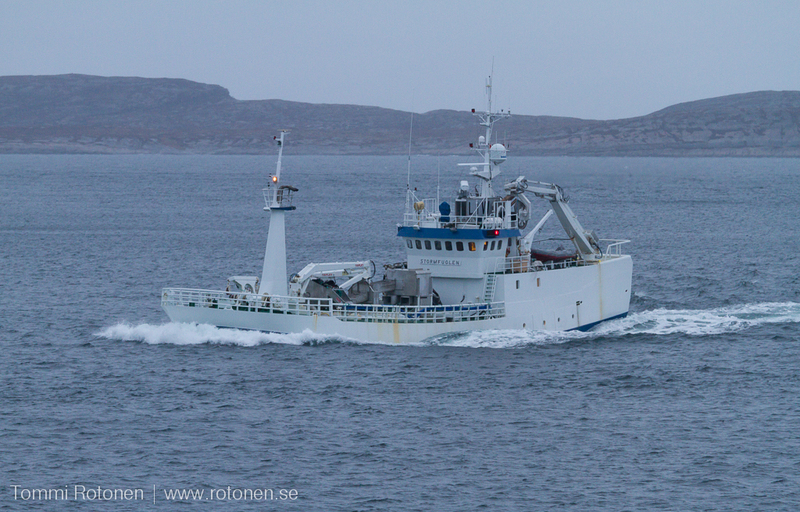 "Inger Hildur" on her way to Skjelnan oil facilities this afternoon. Last edited by Azimut; September 15th, 2013, 19:38. Always nice to see Inger Hildur from Molde. 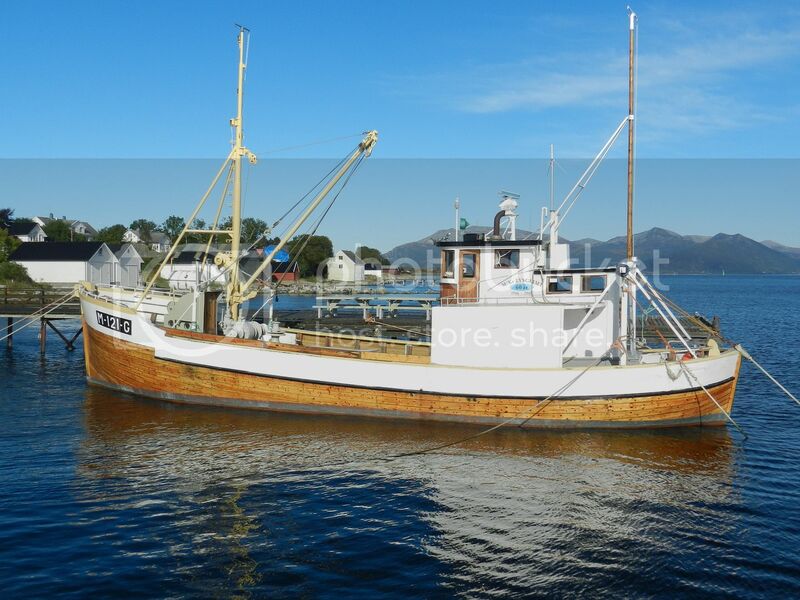 Stormfuglen, this trawler is actually built in 1966. 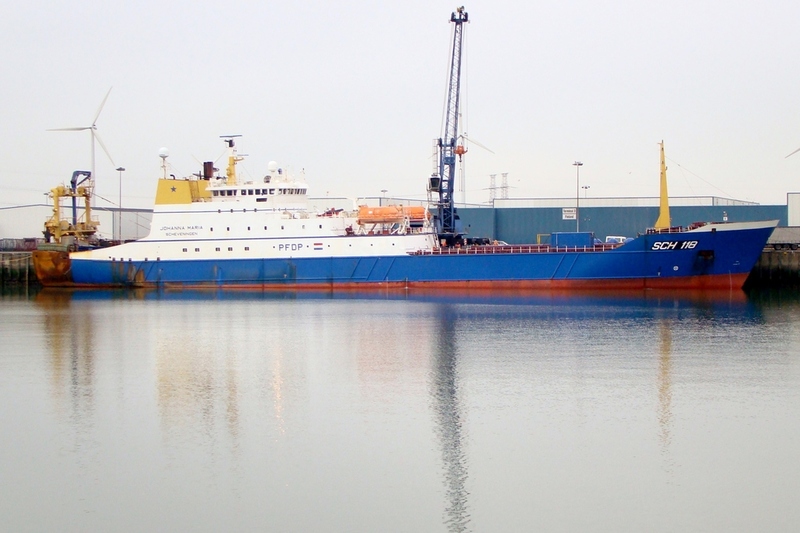 Nordsild, nice looking ship, but I come to think about a sneaker when I see her. Last edited by janihudi; March 23rd, 2013, 16:59. 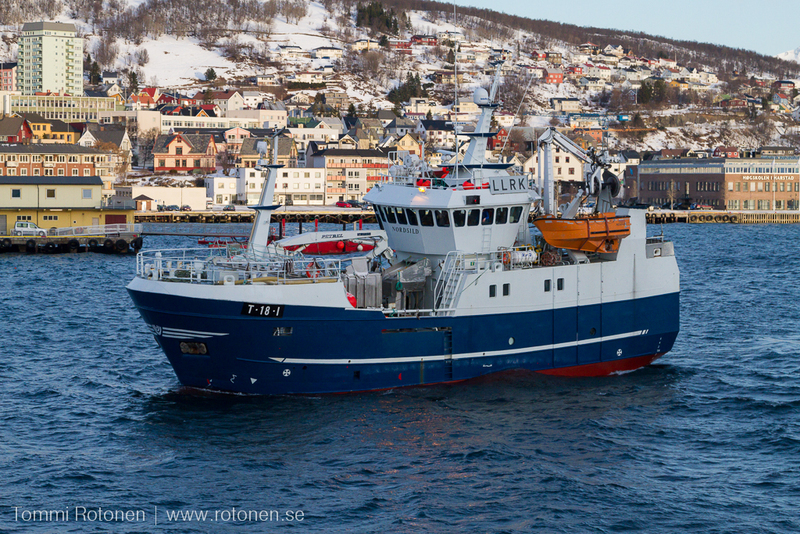 The Norwegian Seiner/Trawler Libas is one of the largest and most sophisticated in the Norwegian fishing fleet. Comments are in Norwegian only, but the pictures speaks for themselves. 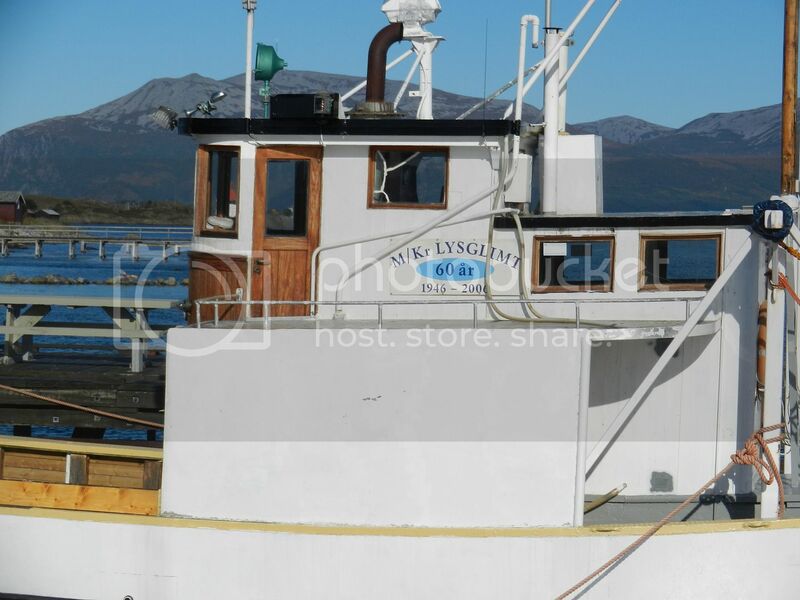 This one is no longer in daily use, but being maintained by entusiasts at Valderoya, near Aalesund. 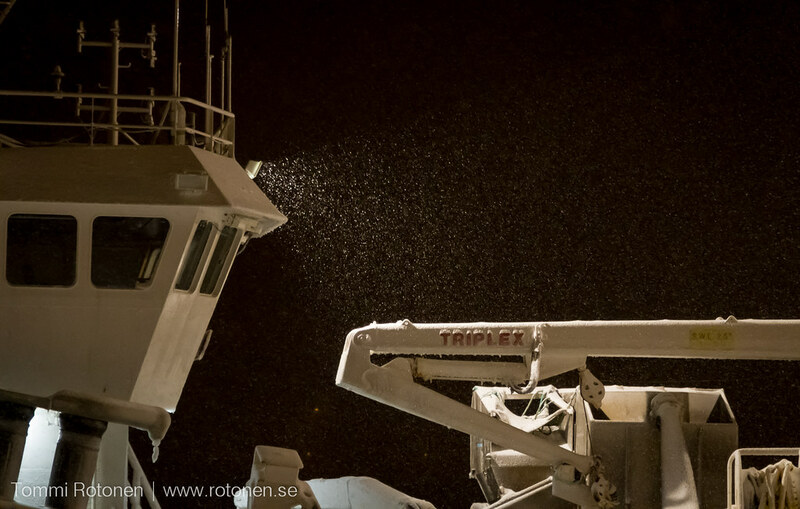 Really cool image... love the way the floodlight illuminates the snow! 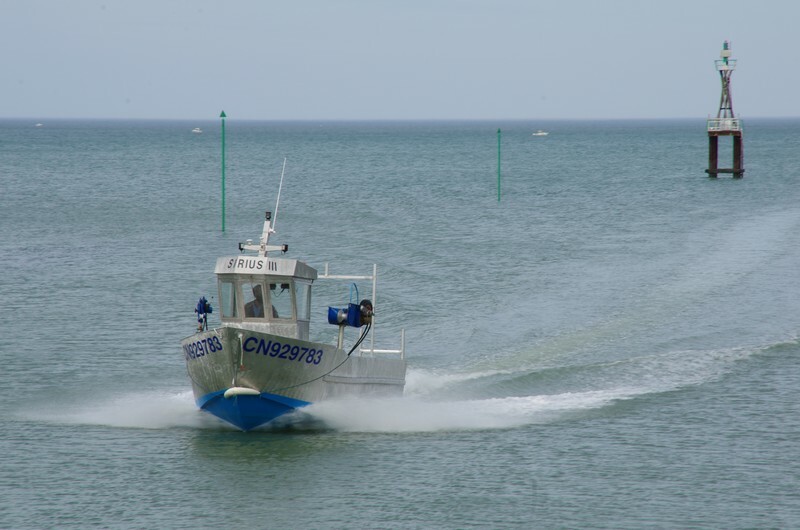 The entrance of Courseulles harbor (Juno beach for DDay 1944) by a warm and sunny afternoon. "Tromsøy" south Tromsø strait this afternoon. Last edited by Azimut; September 14th, 2013, 13:48. "Fugløyhav" heading north Tromsø strait. Last edited by Azimut; September 14th, 2013, 13:52.